Foreign news aggregators operating in Russia have until the end of March to register their legal entities in the country. 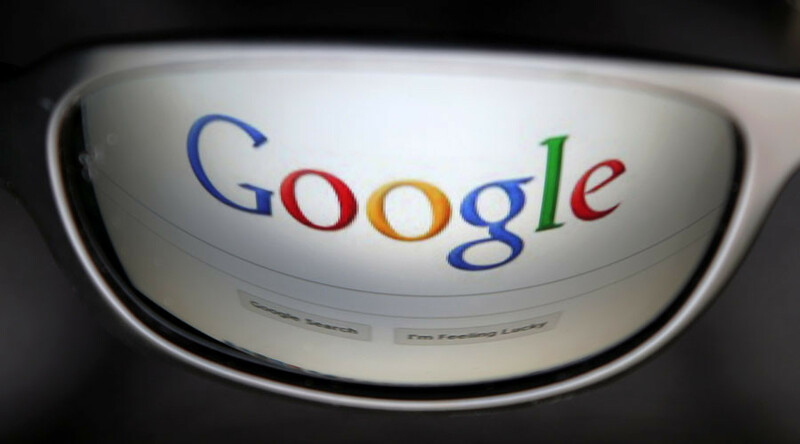 The ruling mainly applies to Google News which must comply or be blocked. According to the Russian communications regulator Roskomnadzor, major news sites with traffic exceeding a million visitors per day will be put on a special register in 2017. 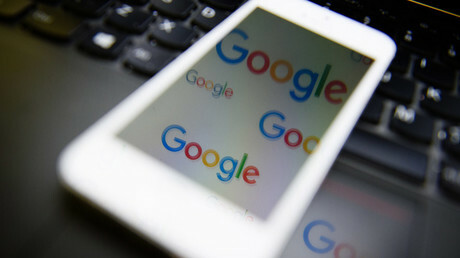 “At the moment, only large and popular aggregators such as Yandex, Google, Mail.ru, and others have such a high level of traffic,” Roskomnadzor spokesman Vadim Ampelonsky told Izvestia daily. Foreign news aggregators will have three months from January 1 to register their legal entities, thus allowing them to operate in Russia. Currently, there are two major news aggregators owned by foreign companies in Russia - Google and Bing. Bing belongs to Microsoft which already has a Russian subsidiary called Microsoft Rus. According to the register, the company provides software development and consulting, “work on the creation and use of databases and information resources including the internet resources." As for Google, which mostly provides advertising, the company should change its registration data or set up a subsidiary in Russia. “Legal entities must comply with the requirements of the law. Advertising activities are not suitable for the operations of a news aggregator,” said the representative of Russian National Internet Domain Sergey Kopylov. If Google News does not register in Russia, it may be fined and eventually blocked, said managing partner of law firm NSN Alliance Sergei Nosov. Three months is an average period for companies to fulfill all the requirements, said the co-author of the news aggregators law Alexey Kazakov, adding that it may be extended if necessary.